20 packs of 100 crackers in a brick. 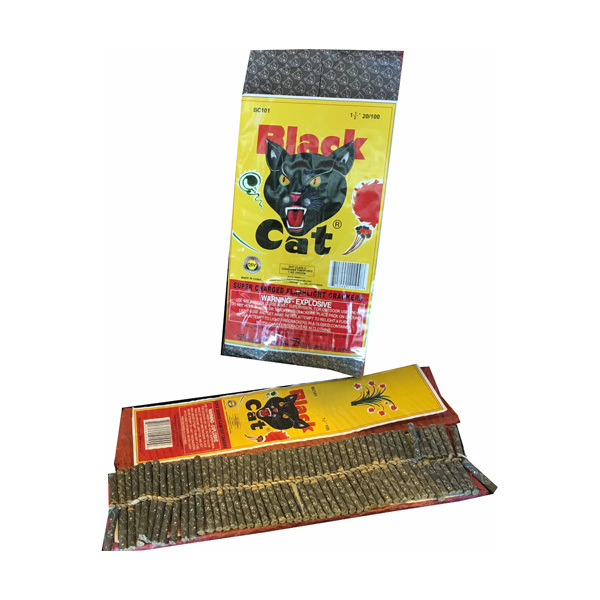 Loud cracker, 100 in a box. 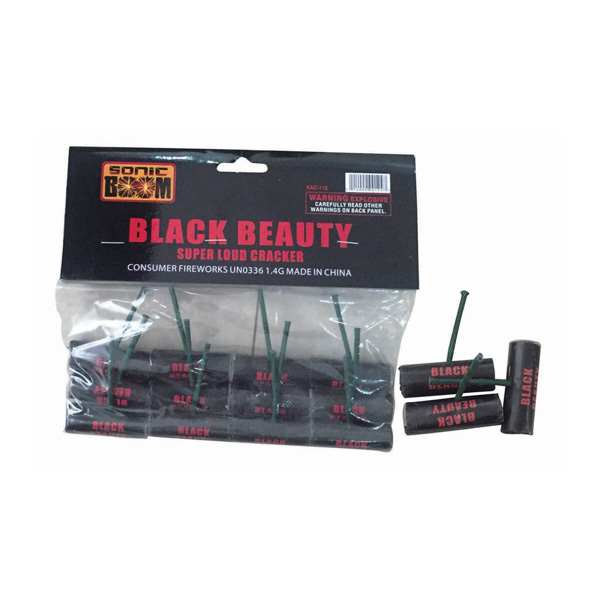 Special fuse! 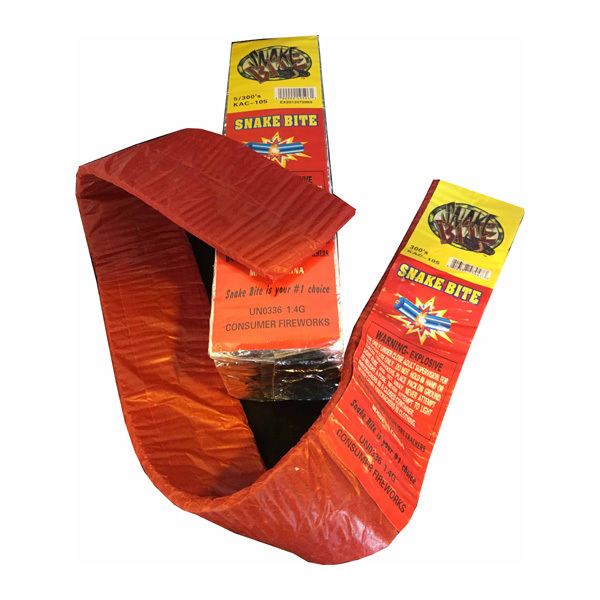 Largest firecracker on the market. 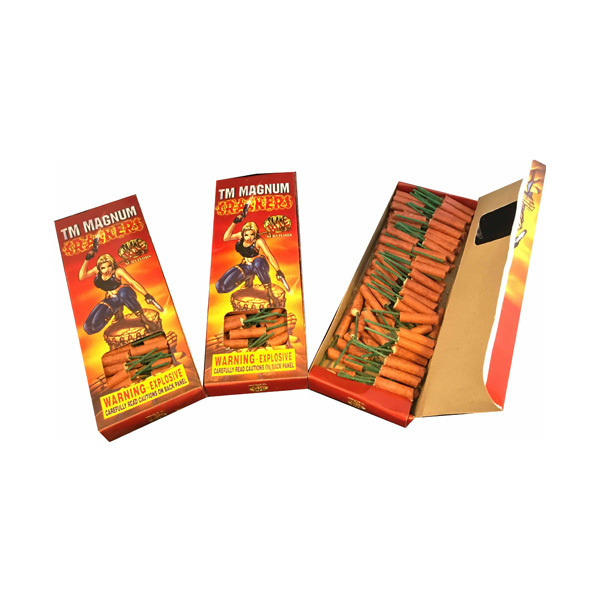 12 pack of huge explosive firecrackers. 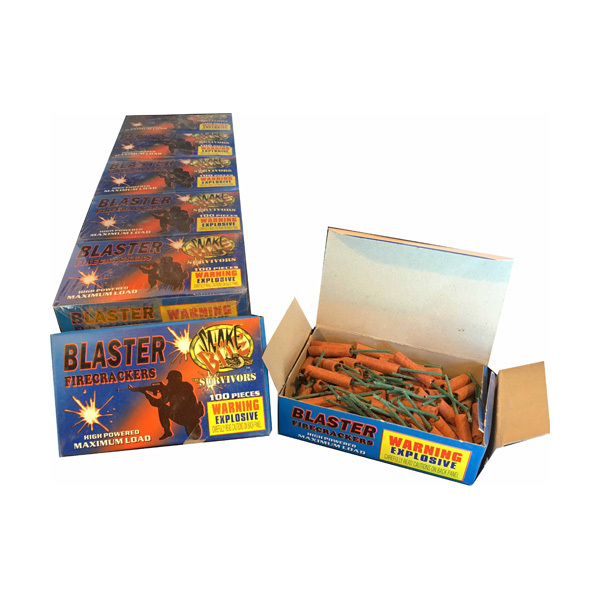 12 pack of big crackers with a huge bang! 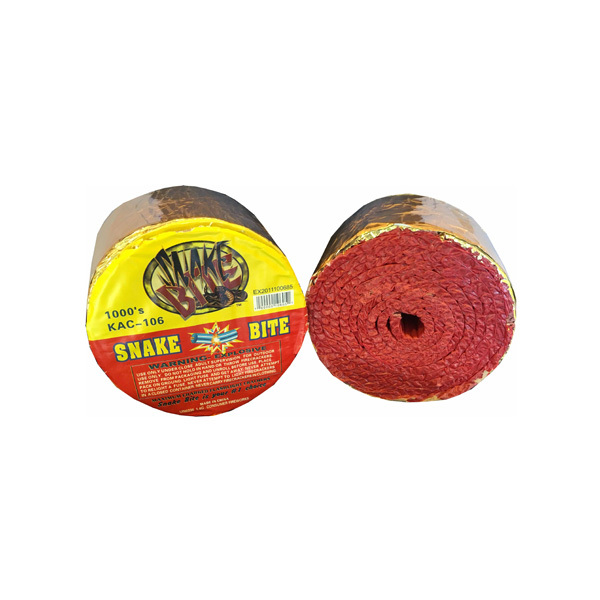 A roll of 1,000 Snake Bite firecrackers go out in a bang! 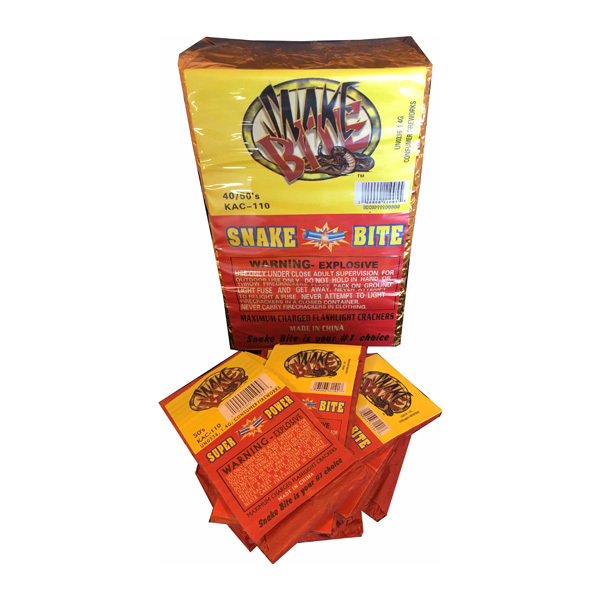 5 packs of 300 snake bite firecrackers in a brick. 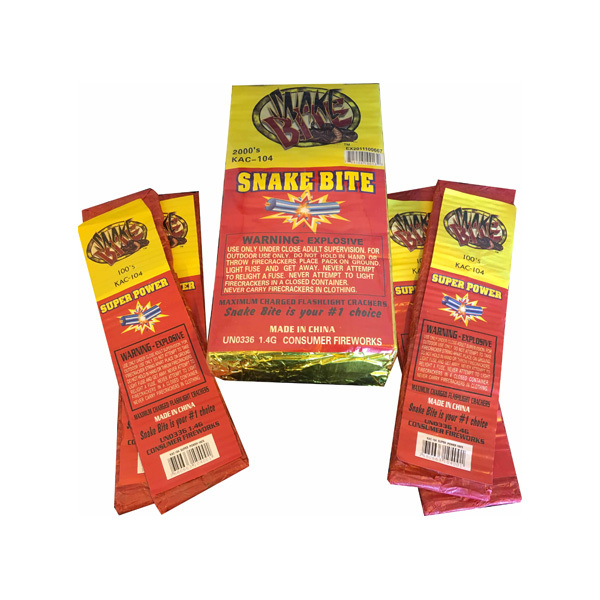 20 packs of 100 snake bite firecrackers in a brick. 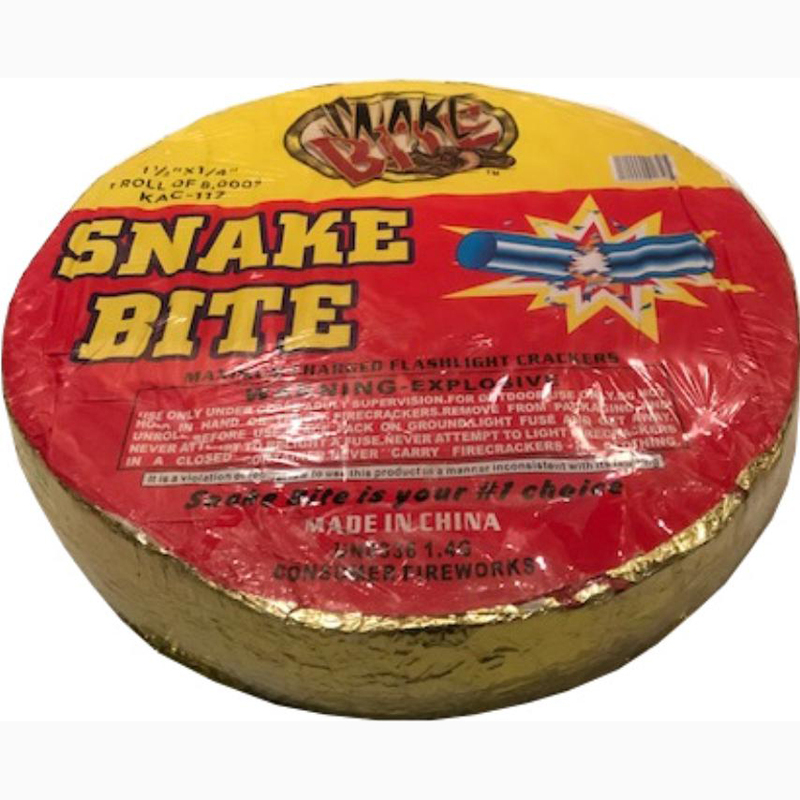 40 packs of 50 snake bite firecrackers in a brick. 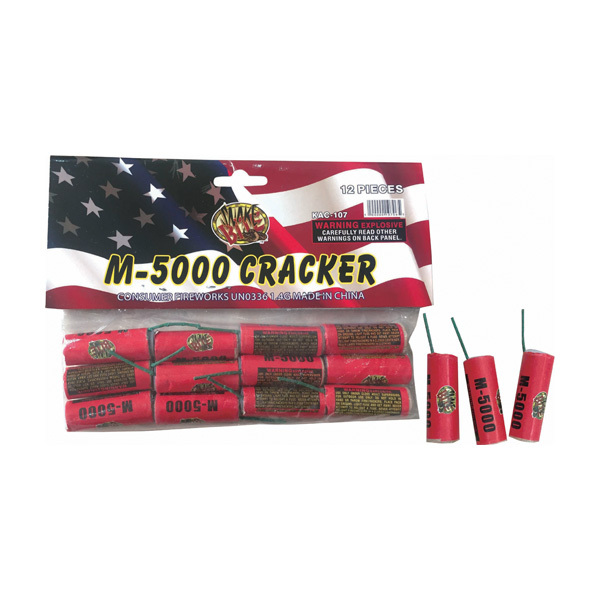 Extra loud cracker, 100 in a box. 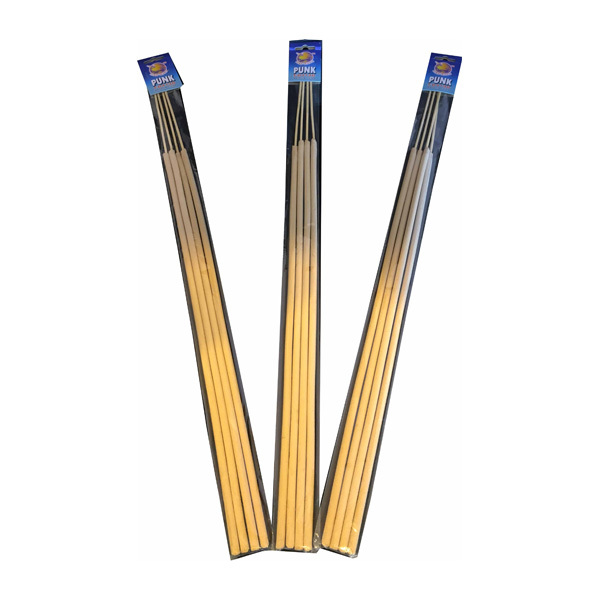 Special fuse! 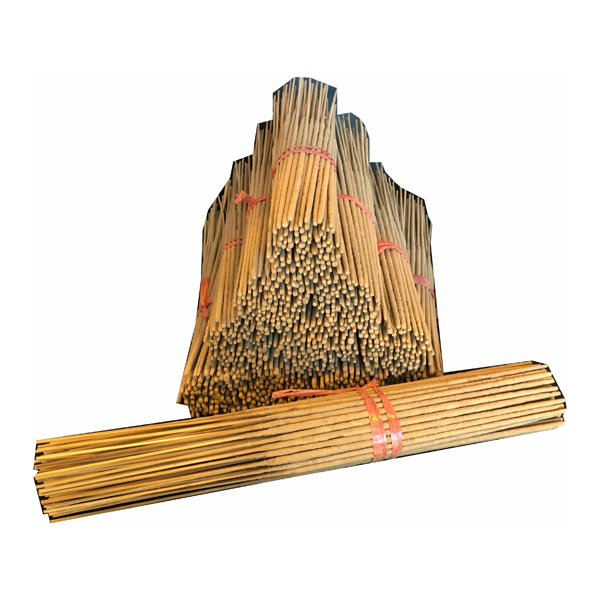 100 punks per bundle, used to ignite the fireworks. 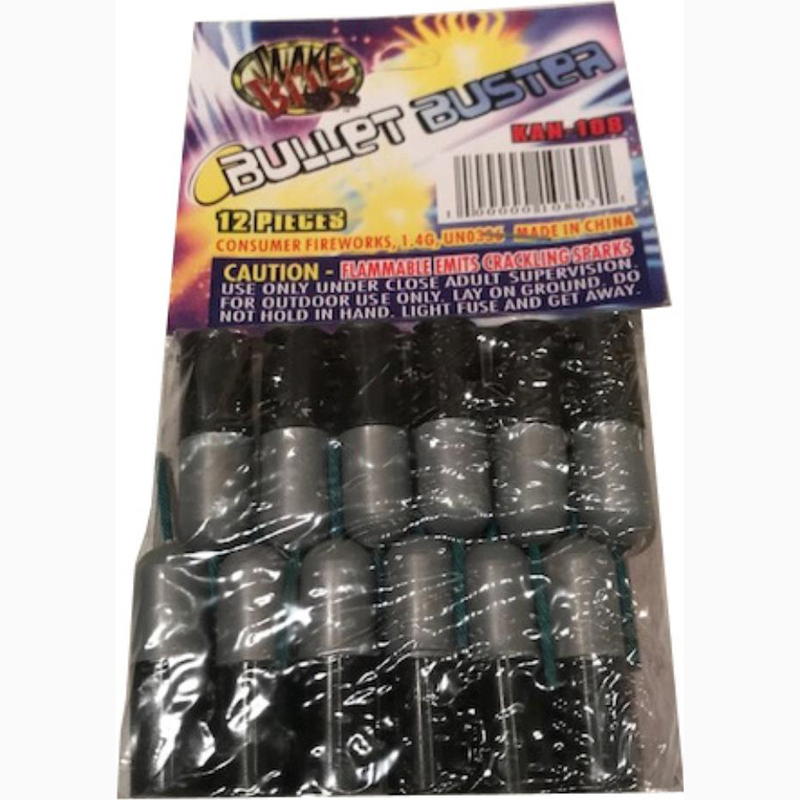 4 per pack, used to ignite the fireworks.